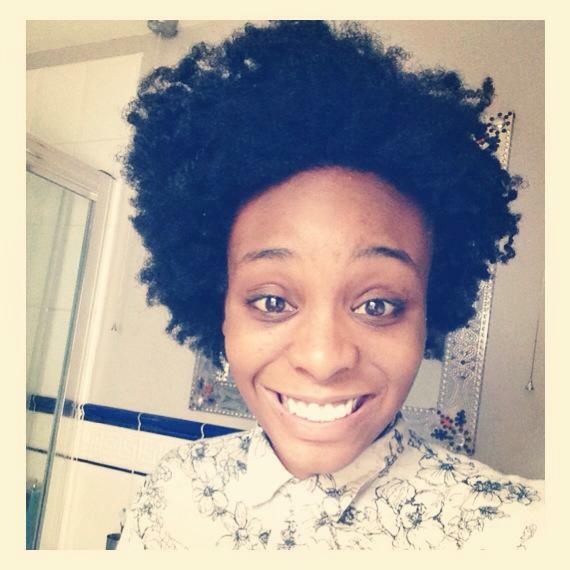 Suriya Roberts-Grey is a theatre practitioner, spoken word artist and social entrepreneur. She fell in love with theatre at 8, and has since taken part in ITV Junior Television and National Youth Theatre. She has taken part in mac birmingham’s Cannon Hill Collective programme, and recently founded her own social enterprise, STAMP. She is a passionate advocate for youth leadership, and has been leading creative workshops in confidence building, leadership skills and the arts for a number of years.